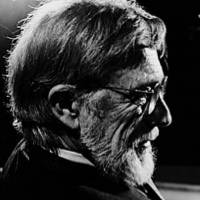 Jack Shoemaker is the editor-in-chief of Counterpoint Press in Washington, D.C.
Gary Snyder reading from his work, introduction by Jack Shoemaker. 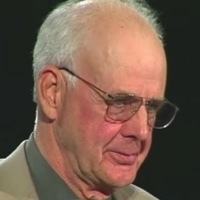 Wendell Berry reading from his work, introduction by Jack Shoemaker. Gary Snyder and Wendell Berry in conversation with Jack Shoemaker.